In 2016 the Campbell Collaboration, joined with the Centre for Evidence and Social Innovation (Queen's University Belfast), the International Initiative for Impact Evaluation (3ie) and Sense about Science - to hold the first What Works Global Summit in London, UK. 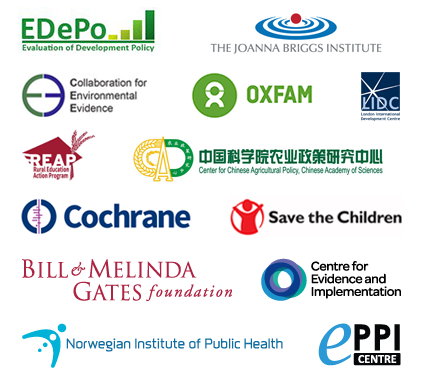 The event addressed evidence-informed policy globally across all sectors, with active participation from both producers and users of evidence. The summit was planned instead of our regular Campbell Colloquium, but the usual meetings and training sessions were held onsite, both before and after the Summit..